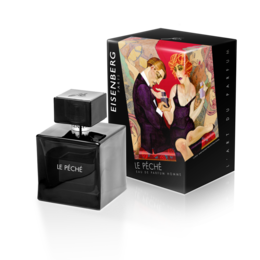 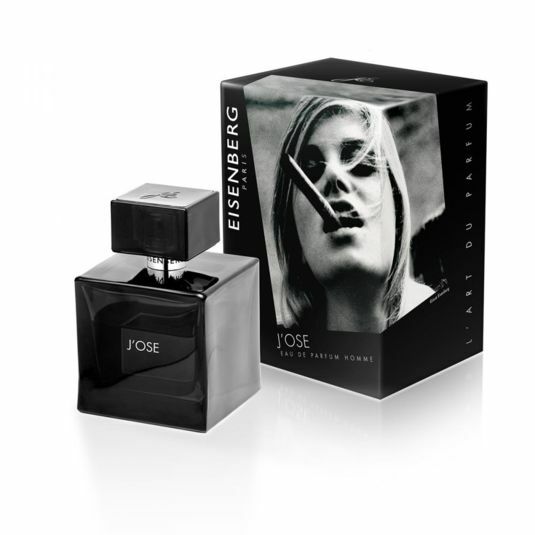 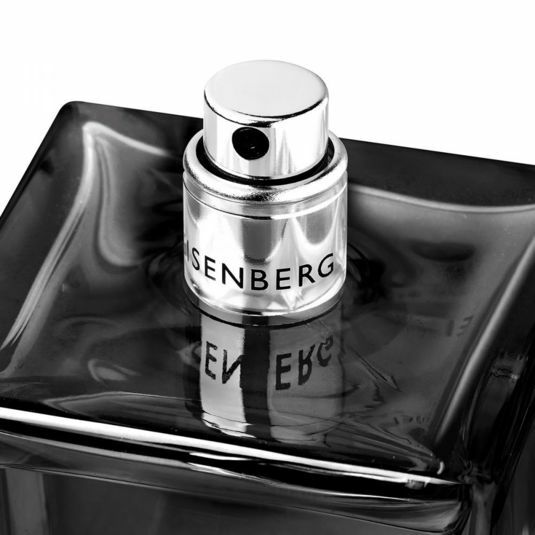 The EISENBERG’s Cult fragrance leaves a singular and stylish trail. 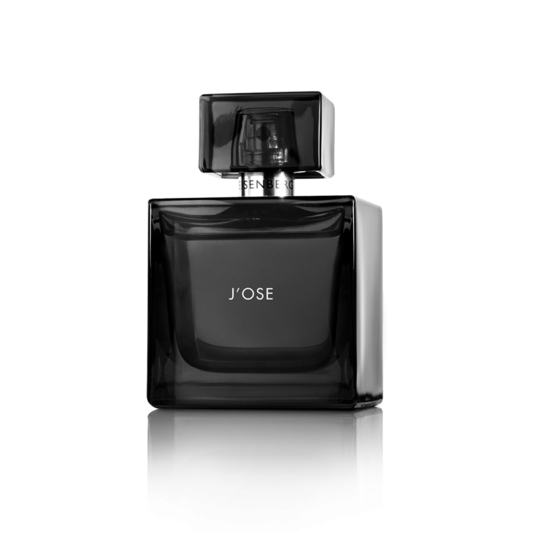 Tantalising and unforgettable, it unfolds on the seductive and mysterious head notes of Mint and Armoise. 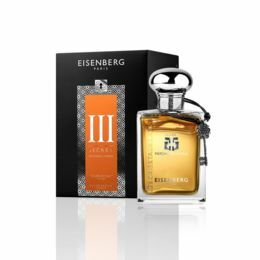 The warm, powerful base notes of Coffee-Mocha at the heart of the fragrance draw a blazing path on an Amber base. 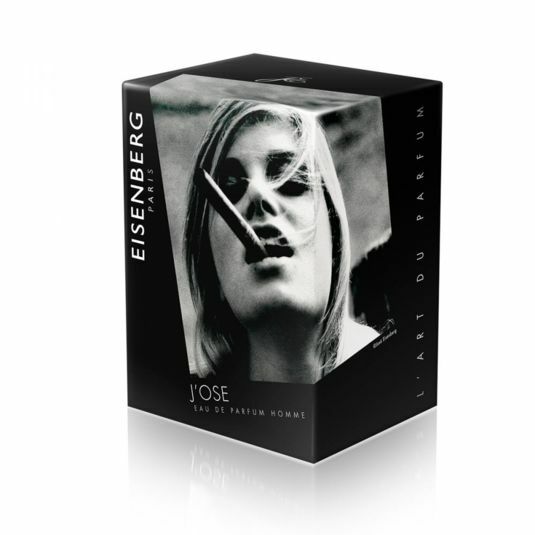 Dare audacity.